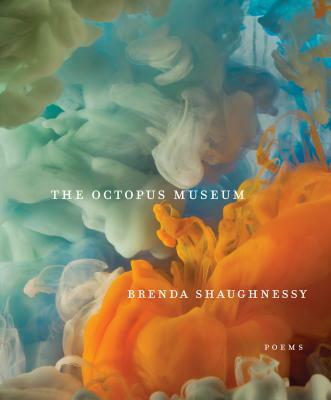 BRENDA SHAUGHNESSY was born in Okinawa, Japan, and grew up in Southern California. She is the author of four books of poetry, including So Much Synth, Human Dark with Sugar--winner of the James Laughlin Award and finalist for the National Book Critics Circle Award--and Our Andromeda, which was a New York Times Book Review 100 Notable Books of 2013. She is an assistant professor of English at Rutgers University, Newark. She lives in New Jersey.